We are located on IH-35 (Exit 251) in the same shopping complex as "OUTBACK STEAKHOUSE" and" WHAT-A-BURGER"
We are located in Round Rock, Texas. Our business is serving local community since 1984. Store operates on selling and distributing wine and spirits in Williamson County. Store has established loyal clientelle with exceptional customer service and will continue to offer unprecedented customer attention and satisfaction. 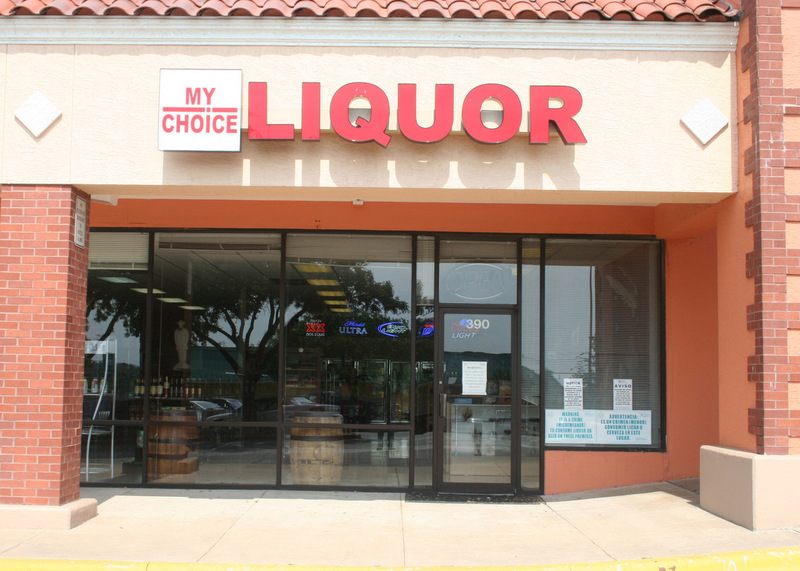 As a family owned and operated business, We offer a great selection of Scotch, Bourbon, Craft Gins, Small Batch Tequila, Vodka, Brandy, cognac, Rum, Beer and Kegs.